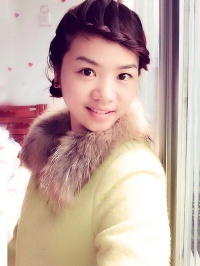 Write a message and get reply, or schedule a chat with Huiming. I am a glamorous girl who loves modern life very much. I have a passionate attitude towards life and know how to enjoy it. 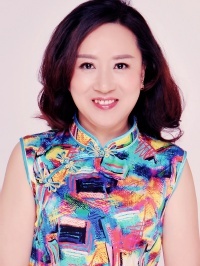 I am seeking for a charming,intelligent loving man who interested in Chinese woman and have a true relationship leading to marriage. If you ask me what I think is the best way to show my love to my husband, I will always be there for him, rain or shine. I enjoy traveling, hiking, camping, climbing, and cooking. Huiming is offline now, make the first step!